Once you have finalized your first choice University, you can move onto applying for student finance! Applying for student finance can be daunting and confusing if you have not done it before. But it is super easy and once you have done it once, you’ll be sorted for applying for the next couple of years you are at University for your degree. 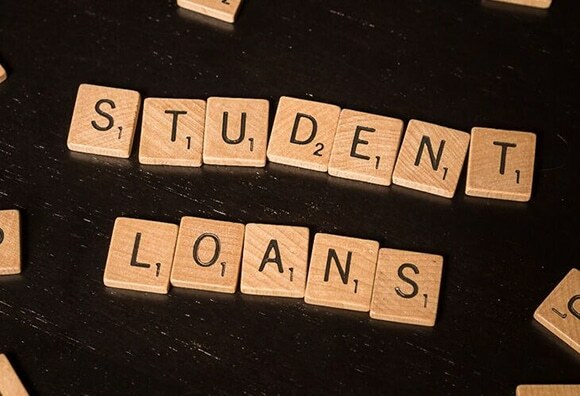 Firstly, if you live in England, you need to use student finance England: https://www.gov.uk/student-finance. If you’re a welsh student (live in wales, not just applying for Welsh University), you use student finance wales: https://www.studentfinancewales.co.uk/. This is because if you are a welsh resident and you’re applying to study at a Welsh University, you are entitled to a discount for your loan that goes towards paying for your degree. This next step is to set up an account on the correct student finance page. This should be pretty simple and will only require your basic details. After setting up an account, you can officially log in and start filling in your application for the academic year of 2019/20. Student finance asks for information such as where you live, the university you’re applying for, the course you will be taking and where you plan on living, etc. So, make sure you have this information ready to input for the application! You will also be required to input your household income, so it useful to have a parent or guardian nearby with the information ready to put in. Do not worry too much though, as you will be asked to put in a parents email into the application, as they will confirm all this information in their own application section, after you. Sometimes you need proof of identity, this can be a passport number or a driving license number. Make sure you have this at hand. After submitting your application, your parents will receive an email with their section to fill out and once this is done and sent off your application will be done! Soon, you will hear back with what you are entitled to borrow for the year of 2019/20 and the dates these loans will come into your bank. Now you have done the application once, you just log into your account in a year to reapply for you second academic at University! It is super simple once it is done and it is nothing to worry about at all. Just make sure you get the applications done before the deadlines. The deadlines are 10th May for new students and the 7th June for continuing students! Make sure you get your applications finished!